Lash-by-Lash Volume Mascara. A new ultra creamy formula for long-lasting, intense volume. 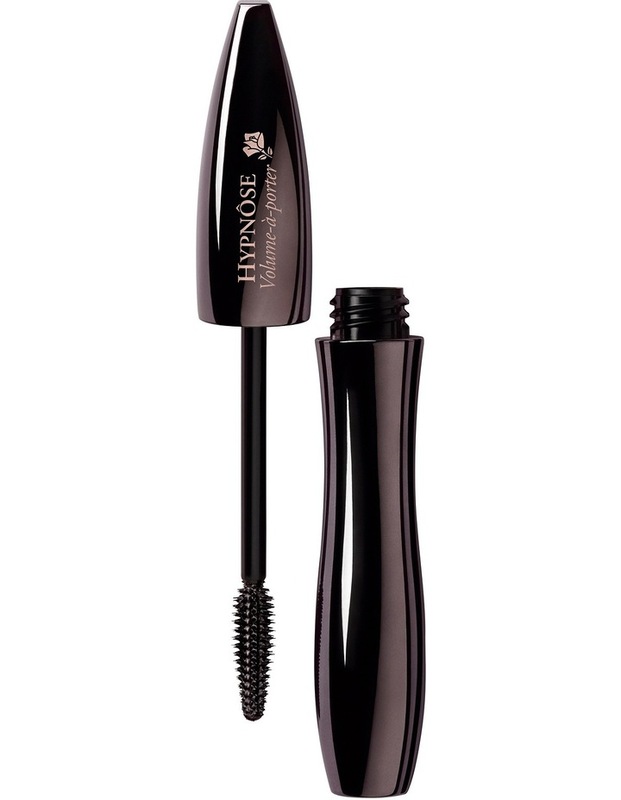 Hypnose Volume a Porter delivers seductive volume and length in an intense black colour.